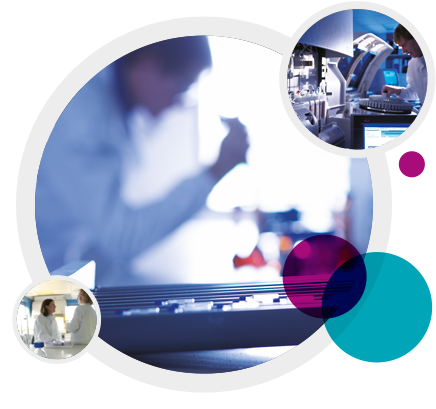 Here at Sequani, we are proud of the support we give to clients and the excellent way we manage early stage toxicology studies in rodent and non-rodent species. At the early stages of product development rapid turnaround and communication of results are crucial. The Sequani team is second to none in providing this service with attention to detail and close collaboration with our Sponsors. We have extensive experience in this area including working with challenging molecules. We can conduct studies by all routes of exposure other than inhalation and we have extensive experience in undertaking studies by the dietary route. Creative and responsive services for early stage investigative toxicology. Non-rodent (dog and minipig) toxicology. Our study directors are highly responsive and are actively involved with their projects from inception through to report finalisation. They work closely with the on-site laboratory animal services, formulation sciences, analytical chemistry, bioanalysis, clinical pathology, biomarkers, pathology, QA and information technology staff to ensure that clients receive high quality studies and reports, whatever the type. We have a reputation for meeting, or beating, reporting dates even against the most difficult target times. We always provide good practical scientific input into the study design and reporting but also have the ability to contribute a more specialised scientific content where required.